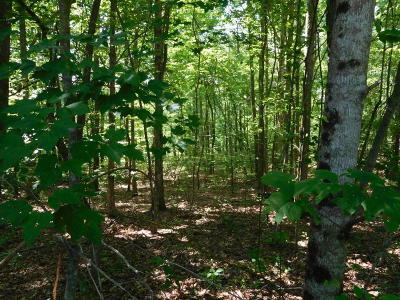 This Private 4.4 acre lot is located in Cumberland Cove. 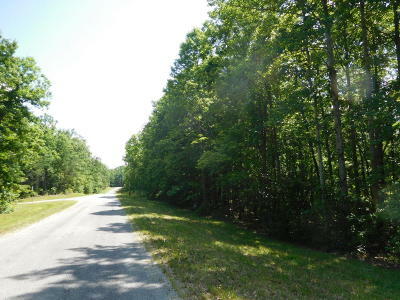 There is a great building site for your ''Dream Home'' or Vacation Getaway. 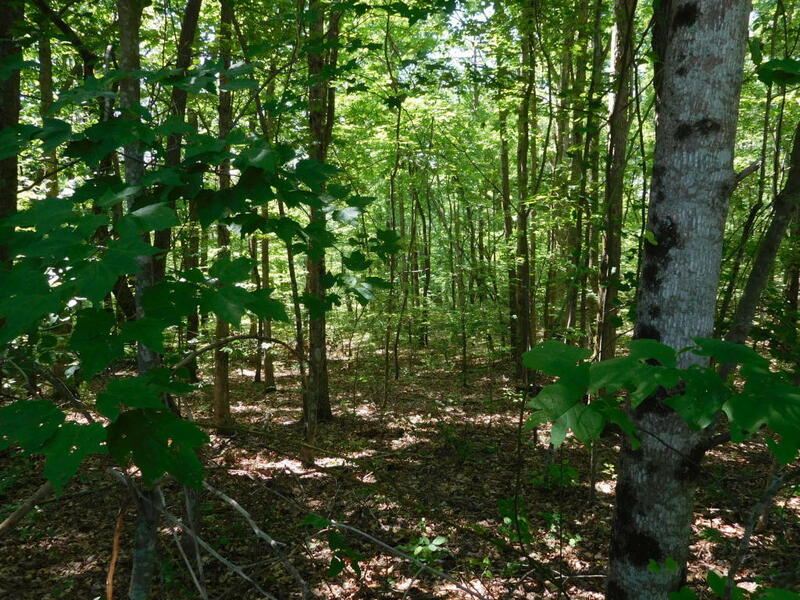 Cumberland Cove has 3 Private Parks for the Exclusive use of ''Cove'' residents containing Miles of Hiking Trails, Caves, Creeks, Waterfalls and some of Tennessee's most Amazing Scenic Views. 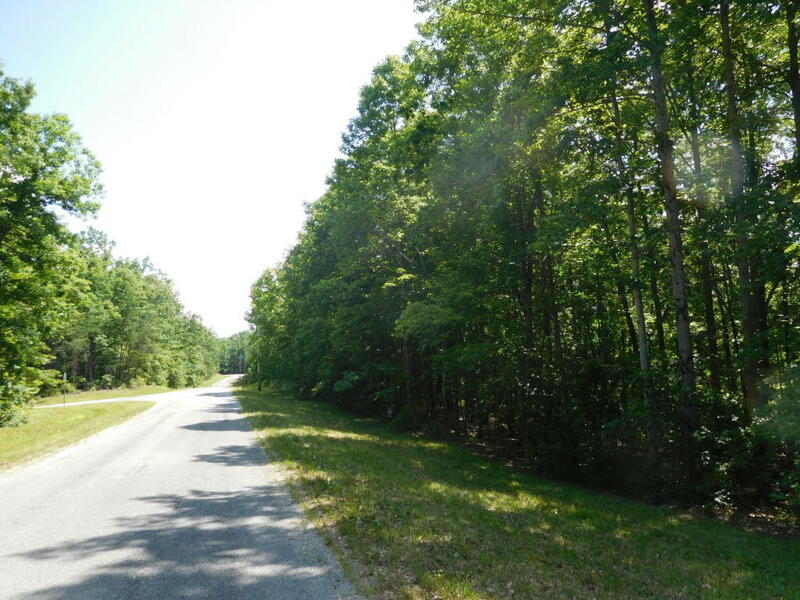 This beautiful property gives you that Private Country Setting with wildlife all around you, yet you're within 20 minutes of Cookeville and Crossville with all amenities and 2 excellent Hospitals. Come for a visit and you won't want to leave. Call Today!